KÜHNEL,E. 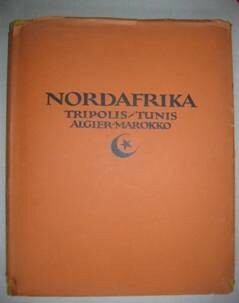 (Introduction), NORDAFRIKA Tripolis-Tunis-Algiers-Marokko, Berlin 1924. Hard cover 31,5 x 24 cm. 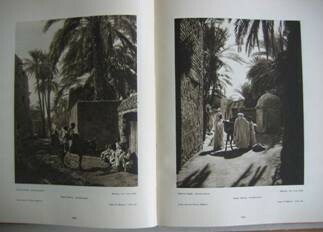 5 pages text[German text], map, 240 full page photo’s by Lehnert & Landrock. Captions of photo’s in DE, EN, IT, SP & FR. 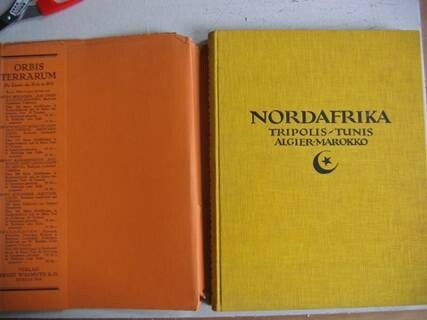 Dust jacket slightly damaged underside & spine side; the book in good condition. Series: Orbis Terrarum. Die Länder der Erde im Bild. Verlag Ernst Wasmuth AG Berlin.